Championing manufacturers in Tennessee since 1912. For more than 100 years, the Tennessee Manufacturers Association (TMA) has advocated for economic development and competitiveness for the manufacturing industry in Tennessee. We provide unmatched advocacy in the state Capitol, making sure the voice of manufacturing in Tennessee is heard by policymakers. While continuously striving to strengthen the relationship between legislation and corporations, TMA works to provide a productive, safe and profitable industry for the large corporations and small businesses that TMA represents.  We are Tennessee's only statewide manufacturing association affiliated with the National Association of Manufacturers. Ready to take the next step? Become a member of the Tennessee Manufacturers Association today.